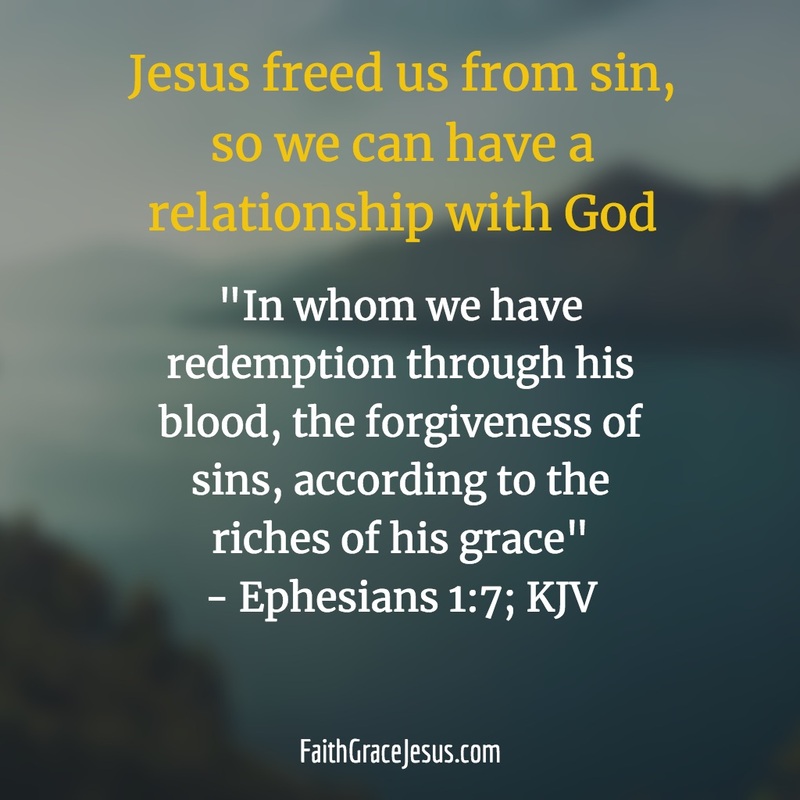 What religious people who don’t understand God’s nature do not understand: Because Jesus took the punishment for all of our past, present and future sins, we are free. We are not free to sin, but we are free for a magnificent, strengthening and renewing relationship with our God. 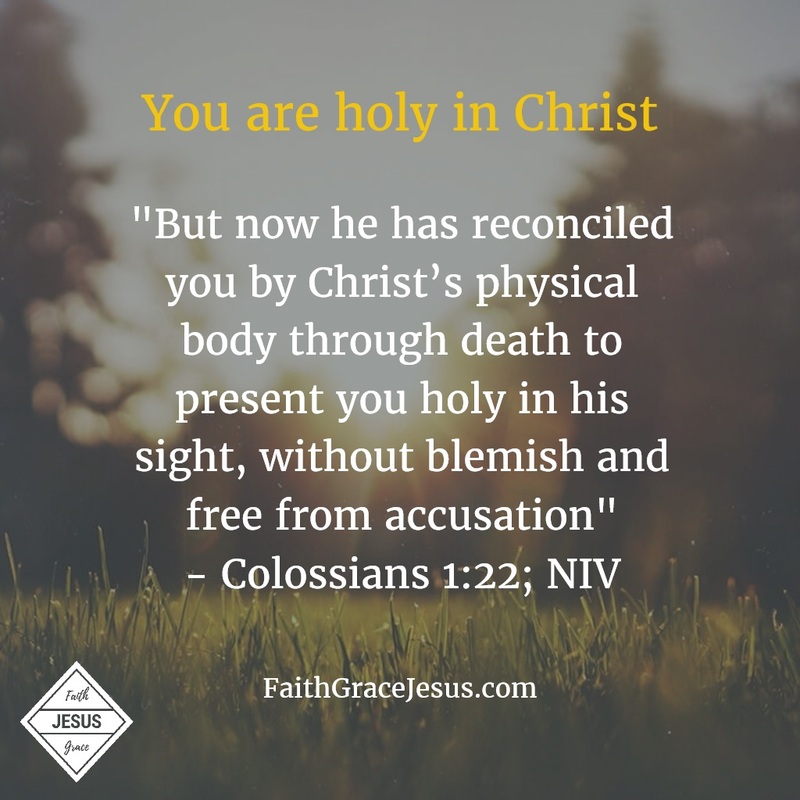 In the increasing recognition of the tremendous love and the undeserved grace with which God meets us, the Holy Spirit works in us more and more, and we become more and more the people God had in mind when He created us.